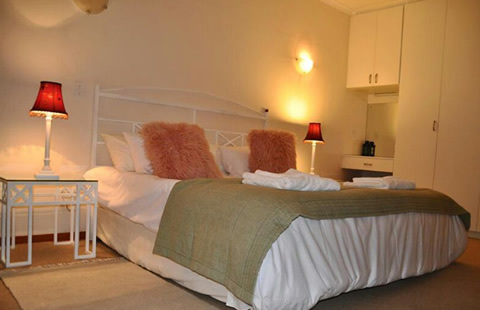 An intimate B&B set in a beautiful garden in the heart of town, within walking distance to shops and restaurants. Clan Court is near the Clanwilliam Dam and surrounded by flora and fauna. We offer Country-style hospitality with dinner on request. 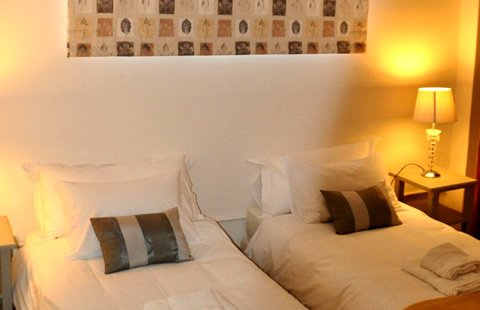 Two double bedrooms and one with two single beds are available. 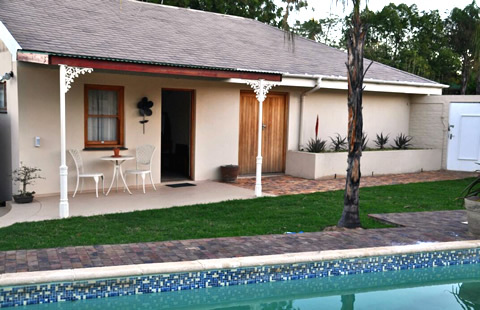 Two rooms have en-suite bathrooms with shower and bath, and one en-suite with shower only. 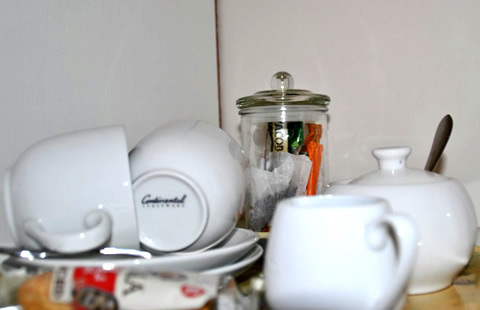 All rooms are equipped with TV/Dstv, Free Wi-Fi, fridge, airconditioning and coffee and tea making facilities. A pool is available for those warm summer days. All our rooms receive daily service. Off-street parking behind security gates available. Braai facility and wood available on request.